Apologetics Press - How Do We Prove There Is a God? Both scientists and non-scientists use experiments to prove or disprove things. For instance, suppose you wanted to know why your bicycle tire keeps going flat. You might hold it under water to see if any air bubbles trickle up, or you might put your ear close to it to listen for the “pssshhh” sound of an air leak. 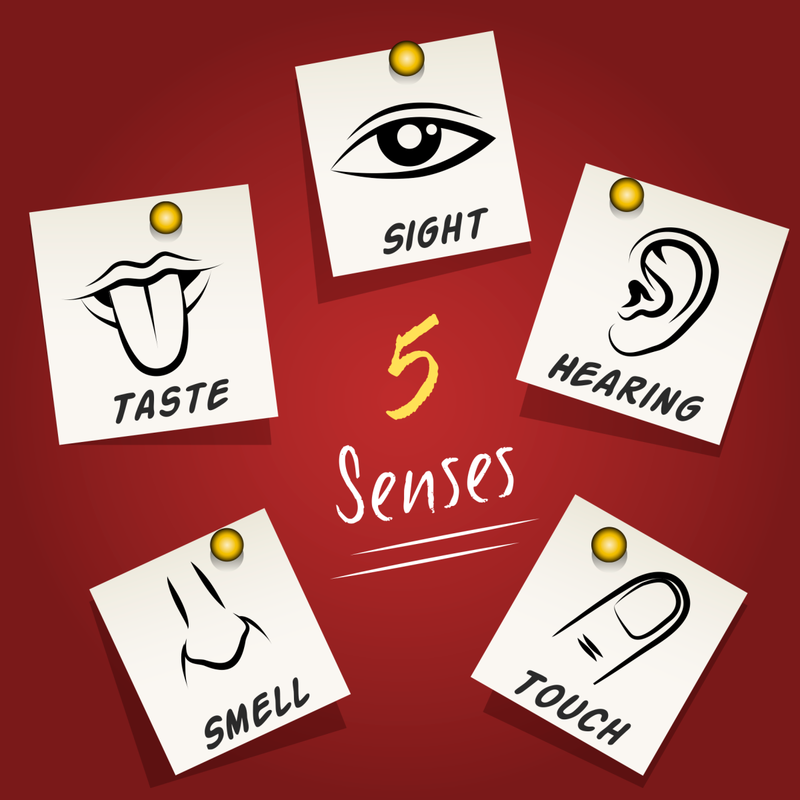 Whatever method you choose, one of your five senses is involved—sight, sound, touch, taste, or smell. In fact, all science experiments depend upon the five senses. Without those senses, science has no way to find answers. But some things in this world cannot be tested by using the five senses. For instance, things like love cannot be touched, seen, smelled, tasted, or heard. Do you love someone? Of course you do. Is there any way you can perform an experiment on that love by using your five senses? Can you weigh love? No. Can you see what color it is? No, again. Can you put it in a bucket and feel if it is hot or cold? Certainly not! There are some things in this life that cannot be proved or disproved by using the five senses to test them. The same is true of God. In our day and time we cannot prove that He exists by directly seeing, touching, tasting, smelling, or hearing Him. But don’t be fooled when people say that we cannot prove God exists because we cannot use our five senses on Him. Many things (like love and God) cannot be discovered by experiments, yet we still know for certain that they exist. 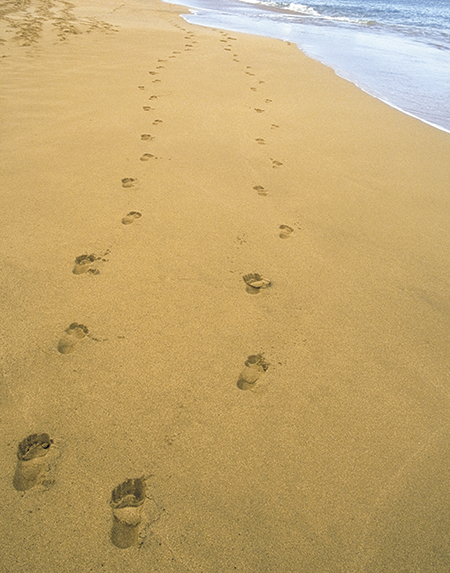 Suppose you were walking on the beach and saw a trail of human footprints in the sand, but no one else was around. Even though you couldn’t see anyone, you still would know that someone had been there because you could see the tracks. In a similar way, even though we can’t see God, we can see His “footprints” in the Universe, and we can know for certain that He does exist. This Discovery is devoted to showing you some of the evidence for the existence of God, such as design in the Universe, the law of cause and effect, and mankind’s morality. We hope that this evidence will help you have the courage to stand up for God. Copyright © 2015 Apologetics Press, Inc. All rights reserved.